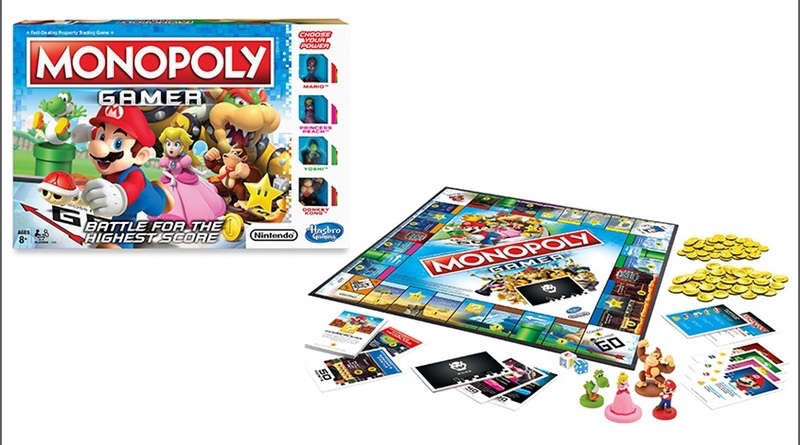 A brand new Monopoly board game has hit GameStop stores today, and will arrive later in traditional retail outlets in August. The Collector’s Edition that came out today features premium packaging and a bonus Bowser token for $39.99. As of this writing the game was not available on GameStop’s site, but you can check in with your local stores to see if they received any in.